Sacramento County, California is an exquisite location for new and expanding companies, entrepreneurs, and workers who enjoy the finer things in life. With a wonderful selection of world-class universities, a growing economy, and a skilled and available workforce, the county is simply brimming with opportunity. Advanced manufacturing practices, clean energy technology, and impressive life sciences and health services industries mean innovation is abundant. A wide variety of incentives and the excitement of new beginnings bring companies and workers alike to Sacramento County. A refreshing and colorful way of life makes them want to stay. With a population of nearly 1.5 million people, Sacramento County covers an astonishing 994 square miles. About 1,549 people share each square mile, enjoying more than 15,000 acres of parks, warm summers and mild winters, and close proximity to a wide variety of recreational and cultural experiences. 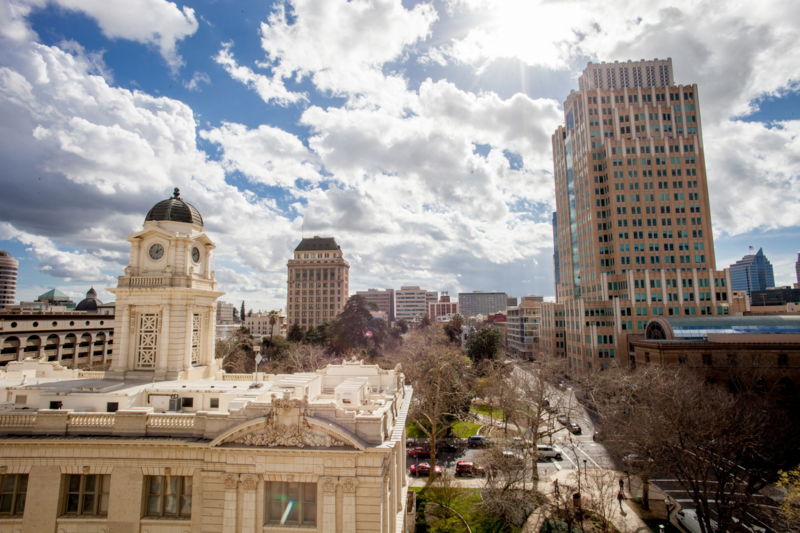 Whether you’re looking for outdoor adventure, a thriving nightclub and restaurant scene, or a quiet evening tucked away in your urban loft or suburban family home, there’s something for everyone in Sacramento County. 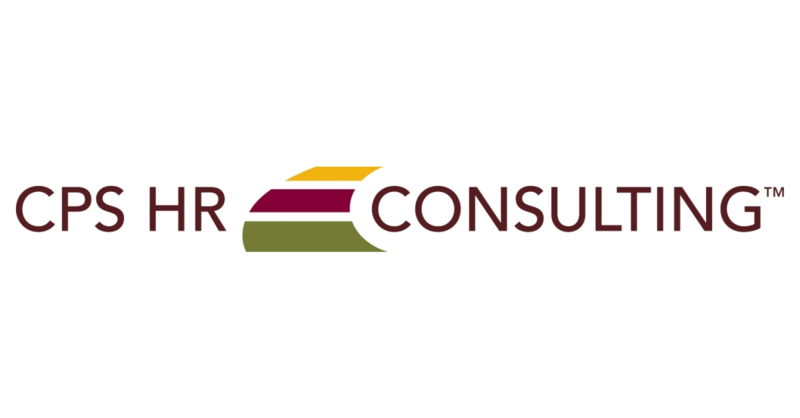 Whether you’re searching for a wonderful and exciting career opportunity with a government agency, an up and coming business, or a well-established company, you’re sure to find just what you’re looking for in Sacramento County. A variety of notable private employers like Apple, Aerojet, and Intel call Greater Sacramento home, and local, state, and federal government agencies are some of the top employers in the county. You’ll experience life the way it was meant to be as you discover the opportunity to grow, learn, and experience new things nearly every day. The seat of Sacramento County, the city of Sacramento is a vibrant city that is located in the north-central portion of California. Although this capital city is often overshadowed by other exciting destinations in the state, Sacramento is a spirited city that is filled with a passion to shine. In recent years, the city has undergone a magnificent transformation. Both cultural and technological developments have turned this exuberant community into an attractive relocation destination for individuals and families alike. 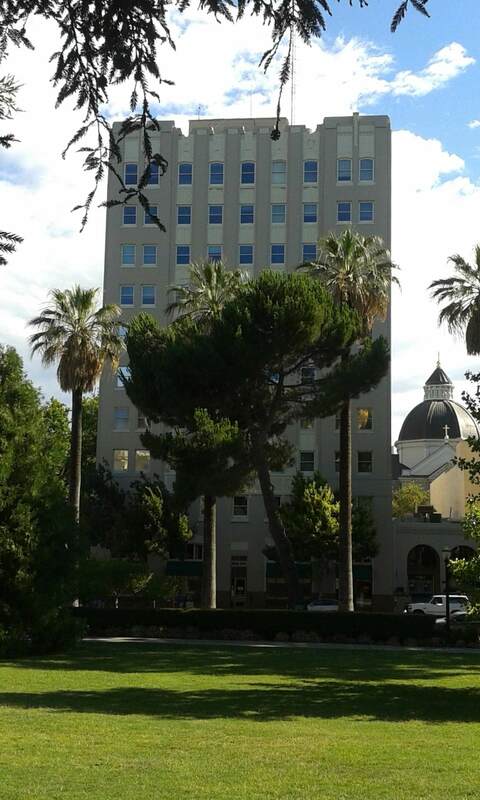 While the breathtaking scenery and beautiful climate of Sacramento have brought visitors from all over the world, the affordable cost of living, ethnic diversity, and abundance of exciting career opportunities has made the area home for young professionals and growing families from all walks of life. 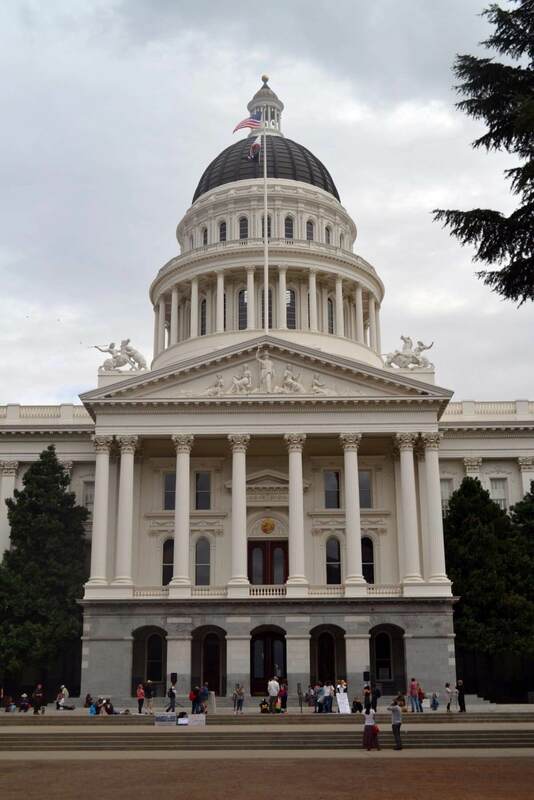 Although Sacramento remains the sixth largest city in California, a rapidly expanding economy has caused a recent population boom that’s not been seen in the area since the Gold Rush in the mid-1800s. About 490,712 individuals currently live within the boundaries of the city, which covers approximately 100 square miles, equaling about 5,011 people per square mile. The rich tapestry of distinct ethnicities, cultures, religions, and lifestyles has caused the city to be known as one of the most integrated metro areas in America. 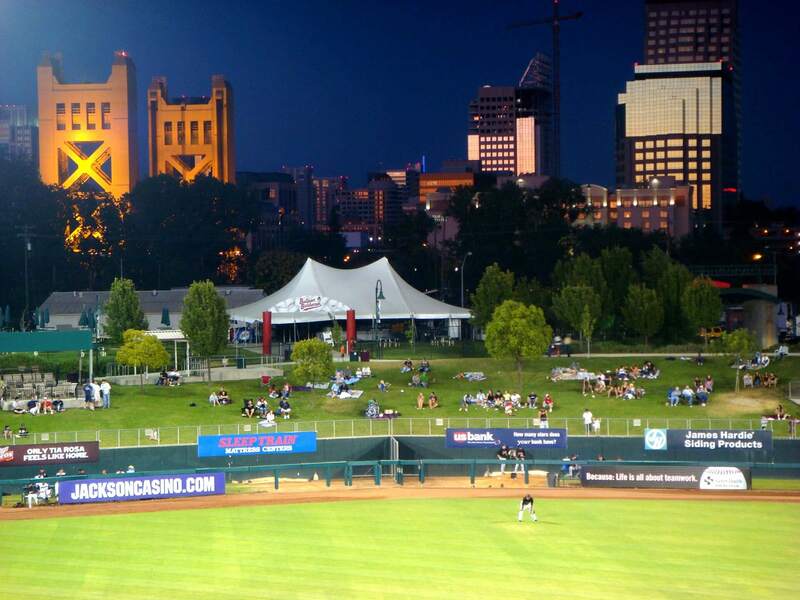 Even with such a diverse population, however, Sacramentans are often seen gathering to celebrate their community at farmer’s markets under the freeway, enjoying the beauty and recreational opportunities along the American River Parkway, or relaxing to some fresh tunes at the Concerts in the Park. An area that is simply brimming with fascinating history and enchanting culture, Sacramento offers exciting new discoveries and unique experiences around every corner. With an impressive array of marvelous landmarks like Sutter’s Fort, Old Sacramento, Tower Bridge, and Sacramento Historic City Cemetery, you can discover more about the events that created the city as we know it. Whether you are enjoying a family outing at a local park or museum, soaking in the artistic masterpieces with friends, or ready to spark up some excitement with urban nightlife, however, you’re certain to become captivated by this alluring “city of trees”. The mild, Mediterranean climate in Sacramento could be why area residents are some of the fittest in the United States. With July highs reaching about 93˚, and low temperatures typically hovering in the 40s and 50s in January, residents’ hunger for outdoor adventure is satisfied year-round. And since there are about 269 sunshiny days in the city each year, jogging, bicycling, rollerblading and leisurely walks are popular at more than 200 parks in Sacramento. For those who are interested in expanding their career opportunities, Sacramento is an excellent choice. Although the unemployment rate is currently about 6.2%, an explosion of recent job growth is evidence that the economy here is strong. There is a predicted job growth of about 38% in the next decade in the area. While Sacramento is bountiful with industrial diversity, and there are an abundance of jobs in construction, technology and health care, a recent increase in tourism in the area has fueled a growth of opportunities in leisure and hospitality as well. Government agencies are the region’s largest employers. In fact, the city has the highest concentration per capita of government jobs in the state. An attractive cost of living in comparison to average income means you can definitely get more bang for your buck when you live in Sacramento as opposed to many other California cities. With a median housing cost of only $277,200, and numerous homes available for under $200,000, the $50,013 median household income is certain to enable you to afford a comfortable home. Since homes in the area have appreciated by about 8.93% in the last year alone, buying a home could be an excellent investment. And if you’re like about 48% of residents who choose to rent, you’ll be delighted to discover that you can rent a two bedroom home or apartment for just about $986 per month. 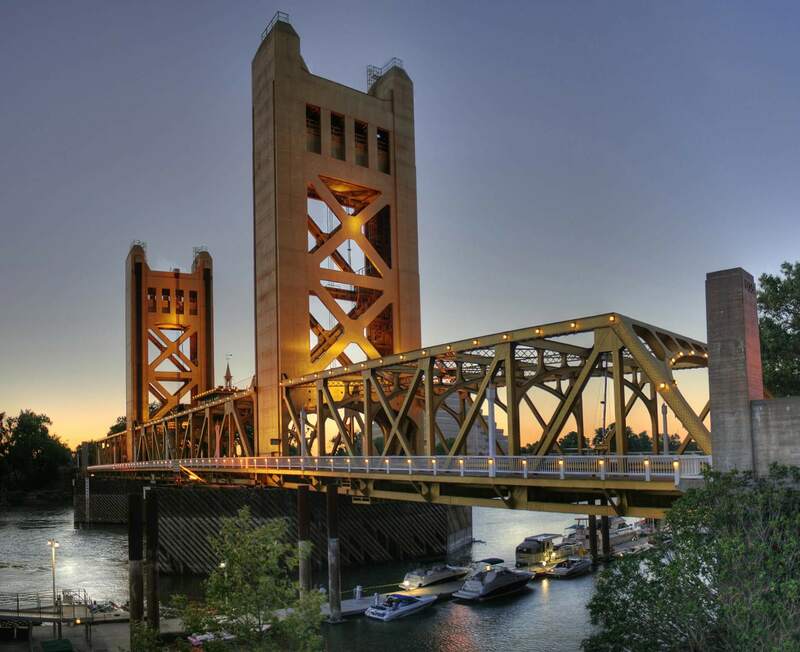 Traveling in and around Sacramento is typically a more pleasurable experience than one might think for such a large city. The average worker spends about 24 minutes on the road to work each way. Since about 72% of commuter drive alone and around 13% carpool, however, the roadways can become congested at times. Public transportation may not be as accessible in Sacramento as it is in many other major cities, but the Sacramento Regional Transit district offers service to most neighborhoods in the city. The magnificent year-round weather enables about 6% of commuters to walk or ride bicycles, and bike lanes and trails are continuously being added. If air travel is in your future, the Sacramento International Airport will take you to most major airline hubs throughout the United States and Mexico. Whether you are a young professional who is just beginning to dive into your new career, a parent with a rich work history, or a seasoned expert in your field, Sacramento offers the opportunity you need to develop your career to its full potential. 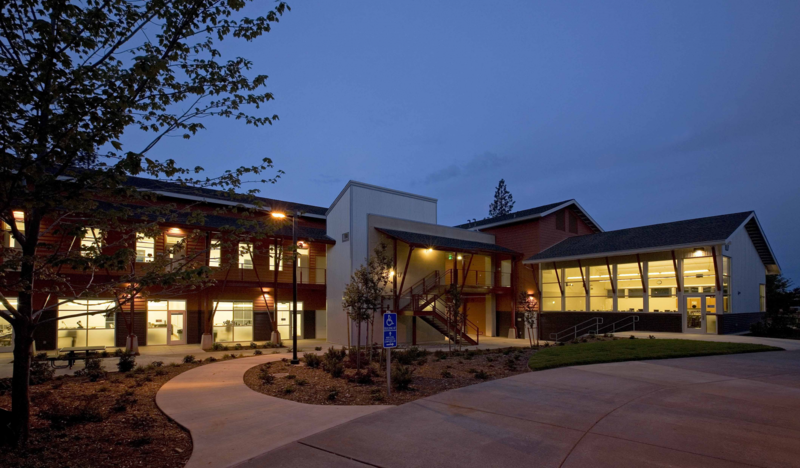 Discover one of the best lifestyles America has to offer when you relocate to the City of Trees.